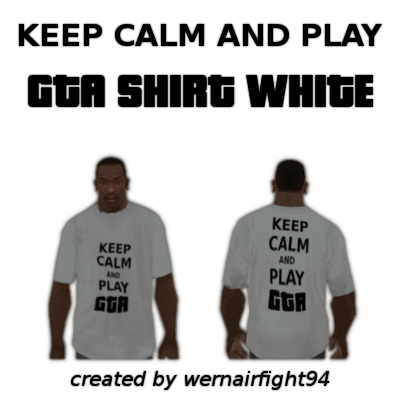 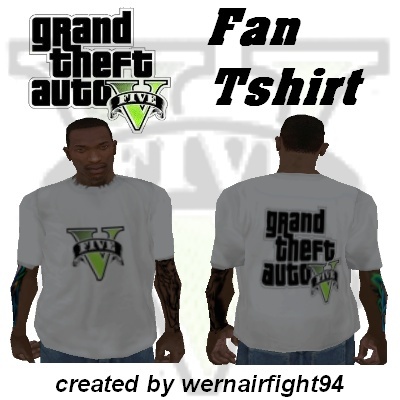 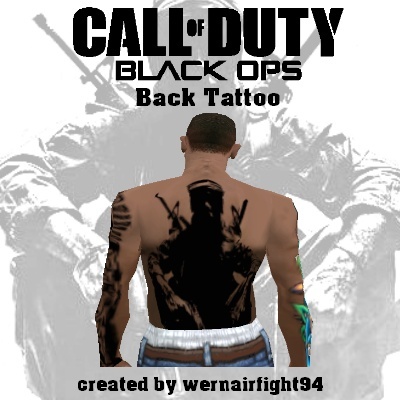 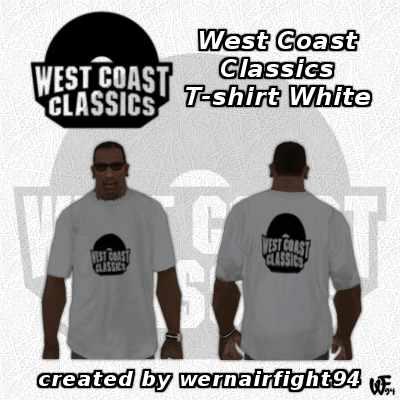 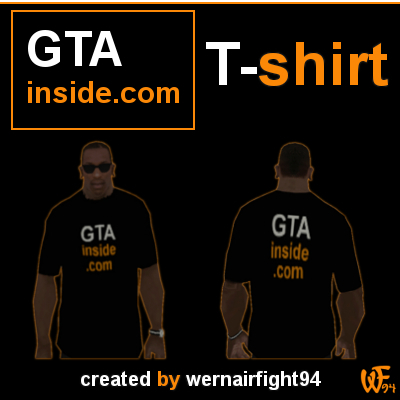 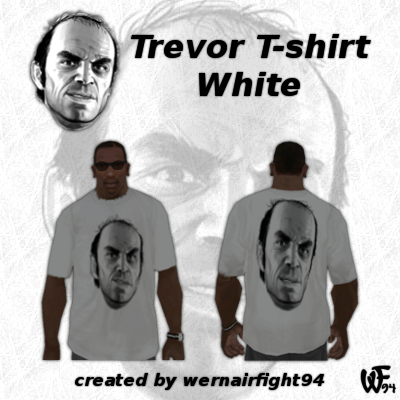 This mod contains: "GTA 5 Fan Tshirt". 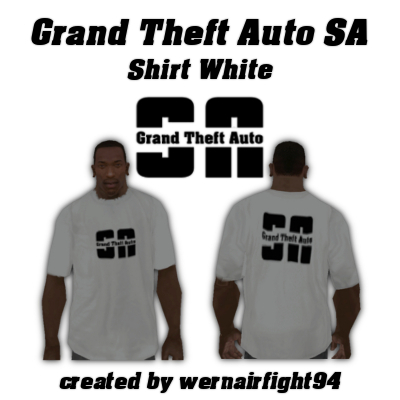 This mod contains: "GTA 5 Hot Girl Tshirt". 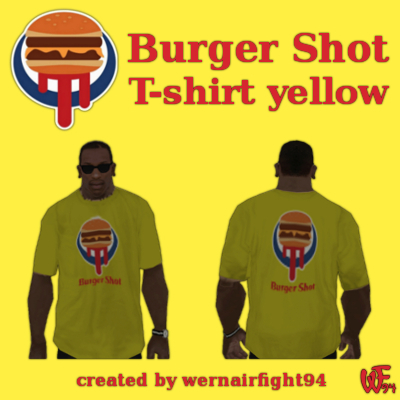 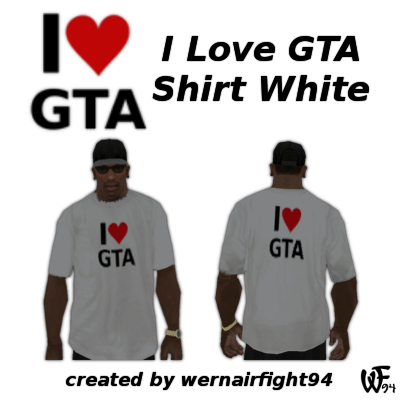 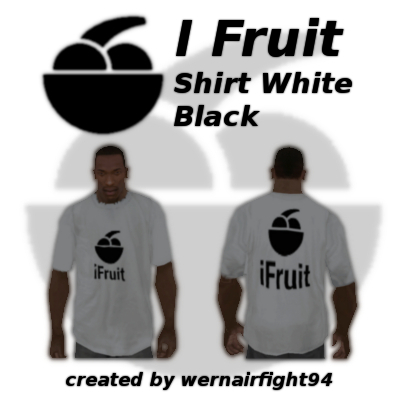 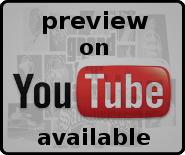 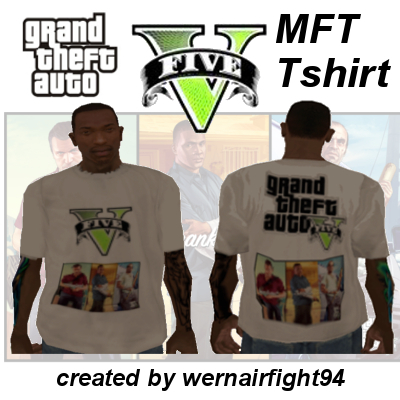 This mod contains: "GTA 5 MFT Tshirt". 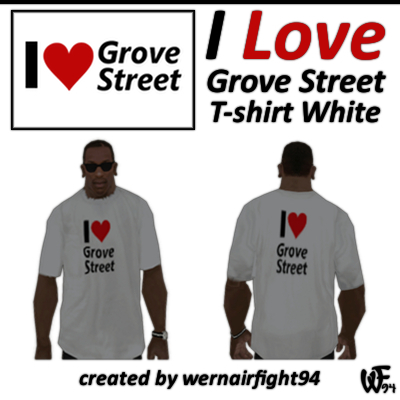 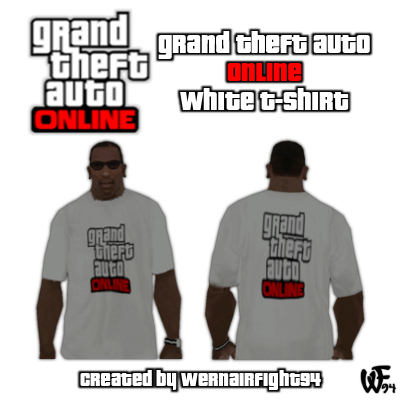 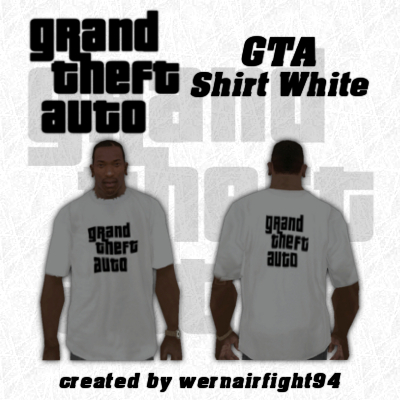 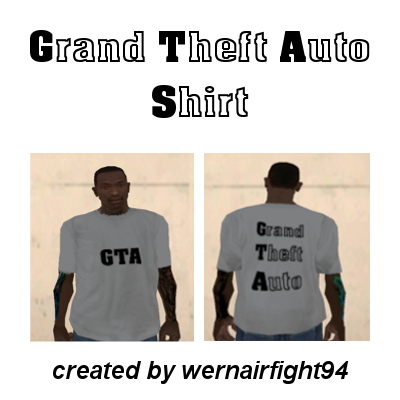 This mod contains: "Grand Theft Auto Shirt".